Hi. 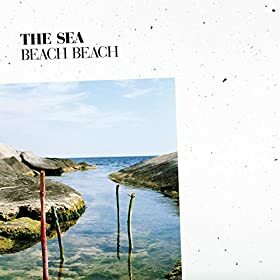 The final album update of the year is the latest one by Beach Beach. Genre: pop. Enjoy!